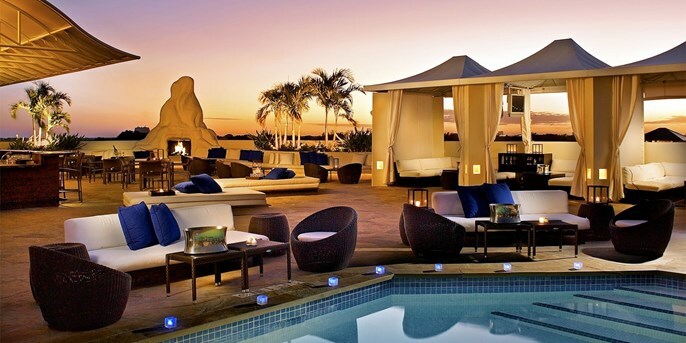 Pick out one of the two amazing Miami hotel deals that we have found for you today! Choose a hotel and start planning your dream beach vacation. If your choice falls on the first deal from the table, you can book the Mayfair Hotel and Spa from only $139 per night, a price that 40% less than on regular dates at this 4 star Miami hotel. 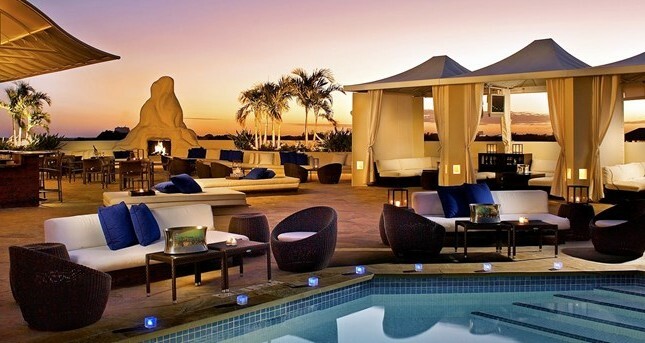 Mayfair Hotel and Spa is a nice 4 star hotel in Miami and if you book it now, you can save 40% off regular prices. AS a special extra, you will also get free breakfast for two, a service that would cost $30 per day otherwise. Even more than that, you can also upgrade to an Executive Suite, but this option is subject to availability. The 4 star Miami hotel is in a beautiful art nouveau building, most of the accommodations come with a private balcony and with a Japanese hot tub. Mayfair Hotel and Spa also has a rooftop pool with fireplace and cabanas and all that! If you would prefer a more budget friendly hotel for your trip to Miami or just want to explore more deals before you decide, use the box for some research. Enter your travel dates, select the providers you want to compare and with one click you can find tons of similar offers. This entry was posted on Monday, April 3rd, 2017 at 10:29 am and is filed under Hotel Deals, Top Deals. You can follow any responses to this entry through the RSS 2.0 feed. You can leave a response, or trackback from your own site.